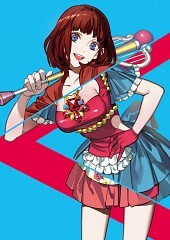 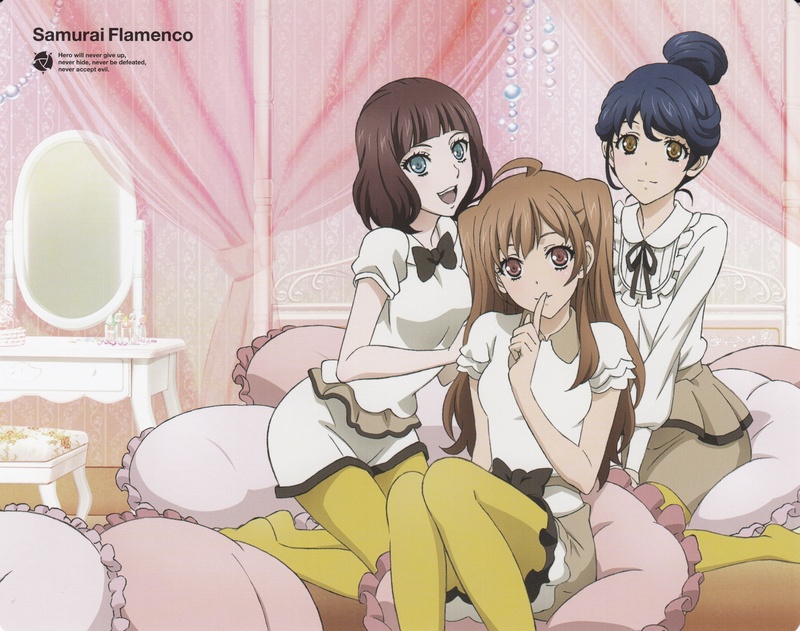 52 anime images in gallery. 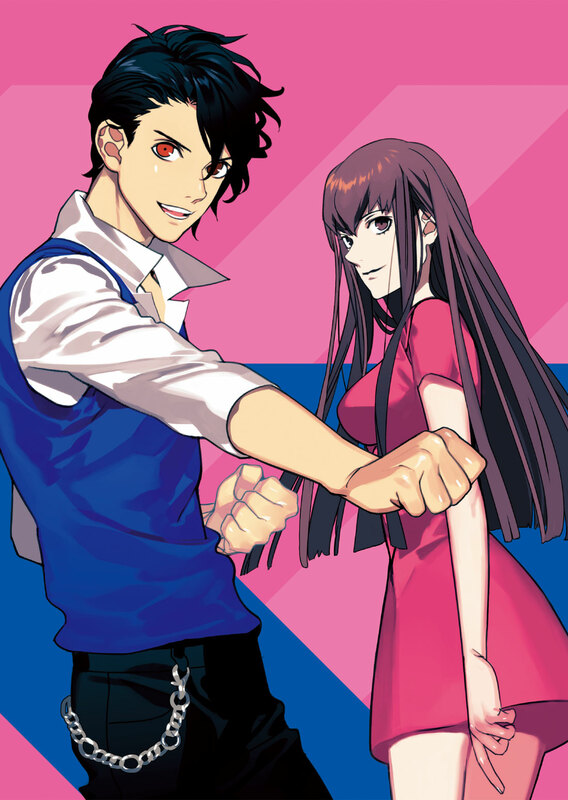 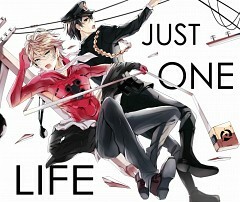 Tagged under Manga, Series, Kurahana Chinatsu and Yamashita Yoshimitsu. 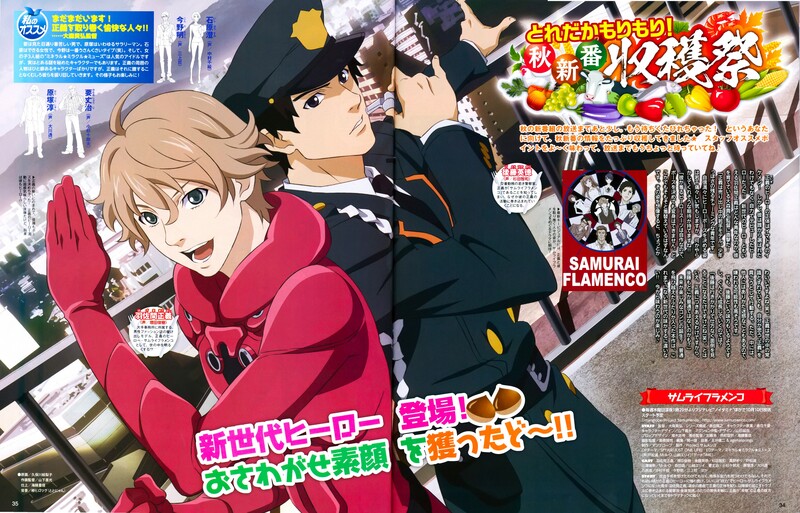 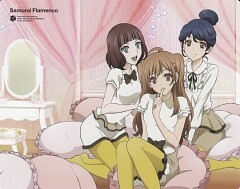 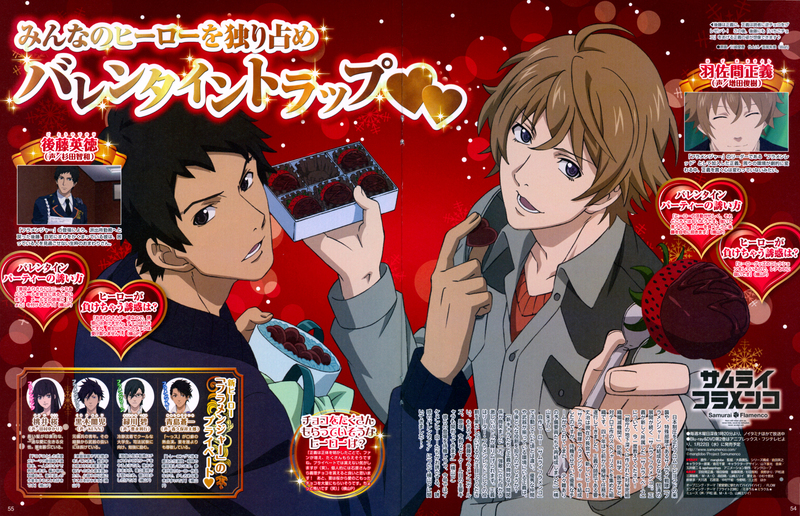 Samurai Flamenco (サムライフラメンコ) is an upcoming television anime series directed by Takahiro Omori at Manglobe, set to premiere on October 10, 2013 on Fuji TV's noitamiA block. 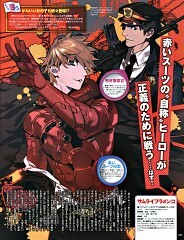 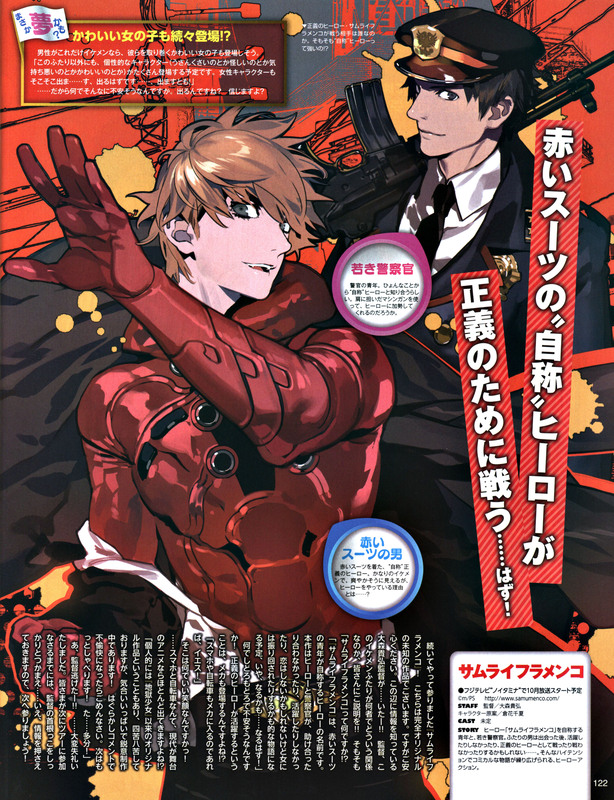 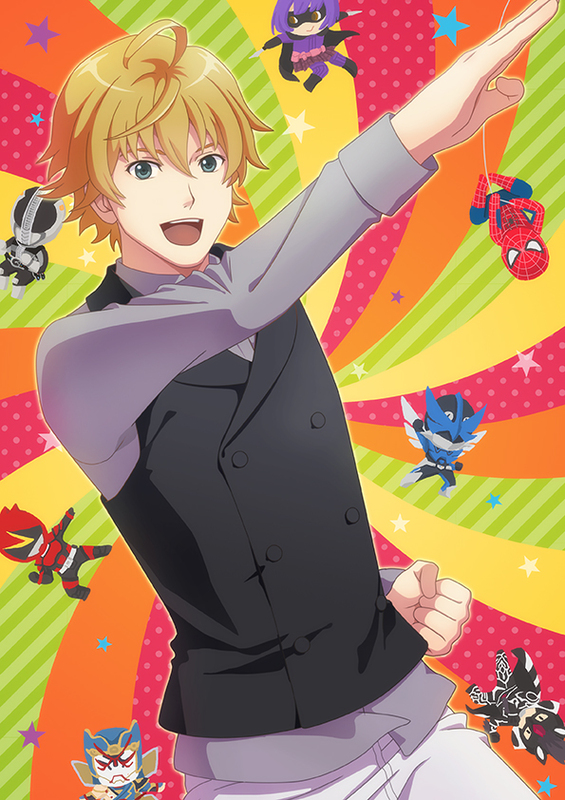 "Male model Masayoshi Hazama decides to become a superhero, despite having no superpowers or the technology to create a high-powered suit. 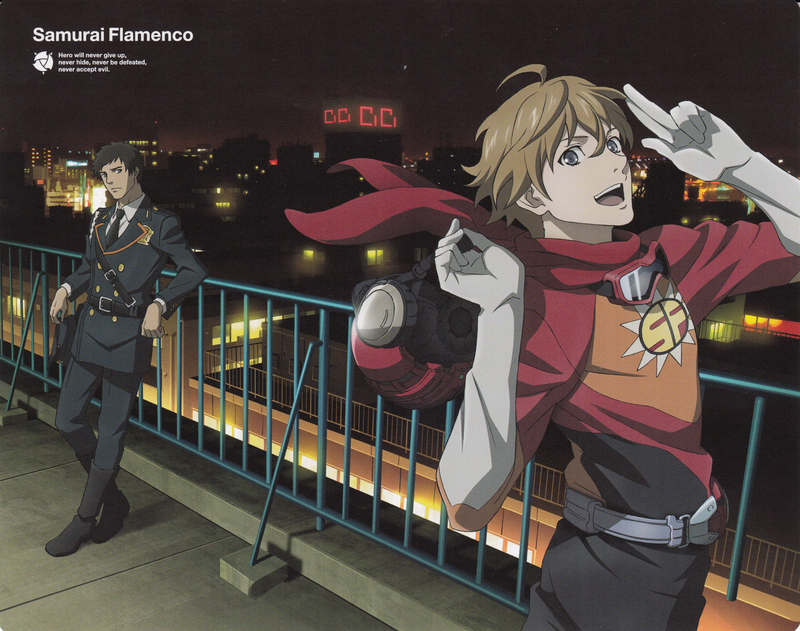 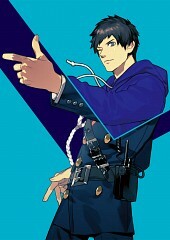 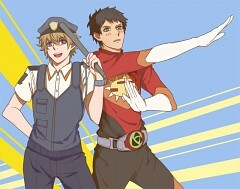 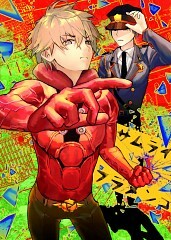 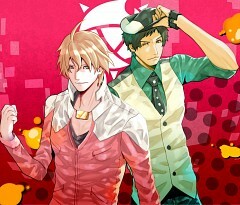 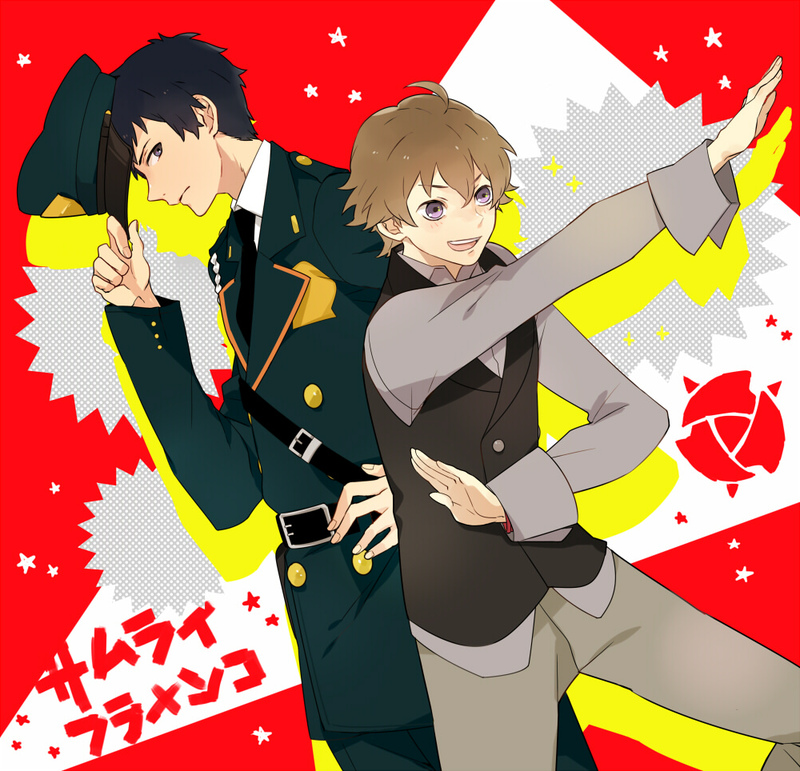 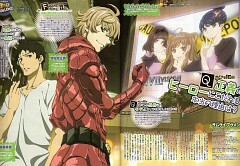 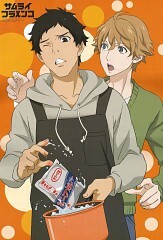 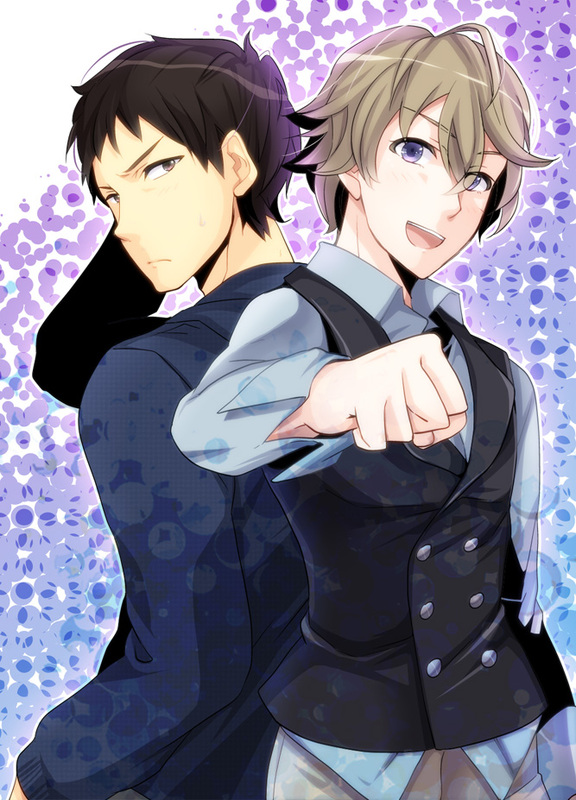 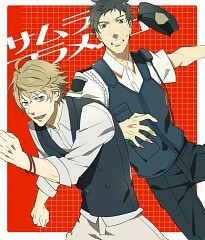 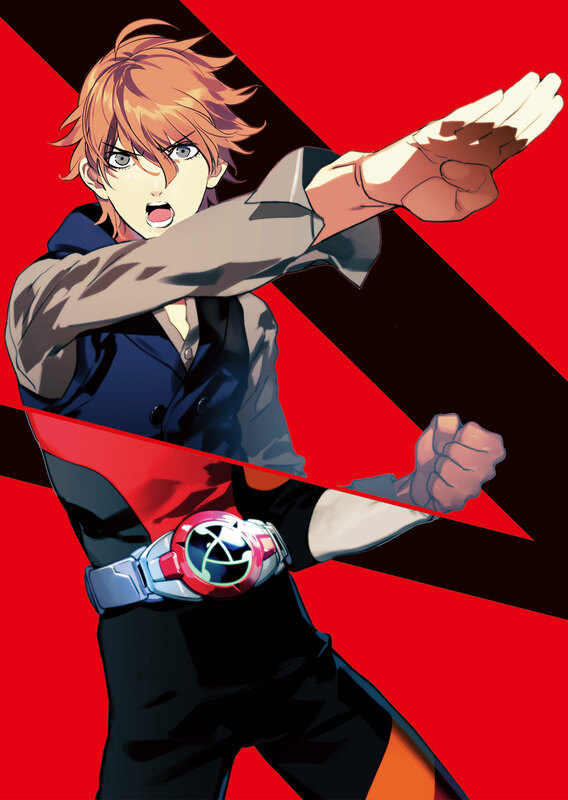 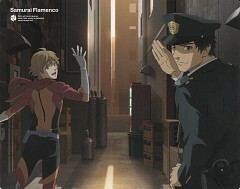 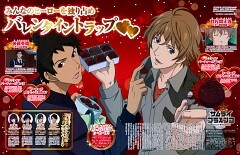 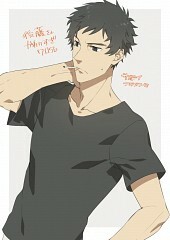 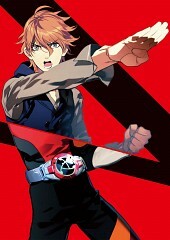 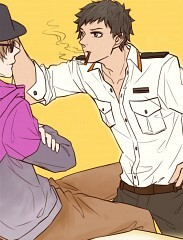 He becomes the hero, Samurai Flamenco and begins to fight crime in the name of justice. Police officer Hidenori Goto finds out about Samurai Flamenco and his real identity by a twist of fate, which leads to him getting involve into lots of trouble. 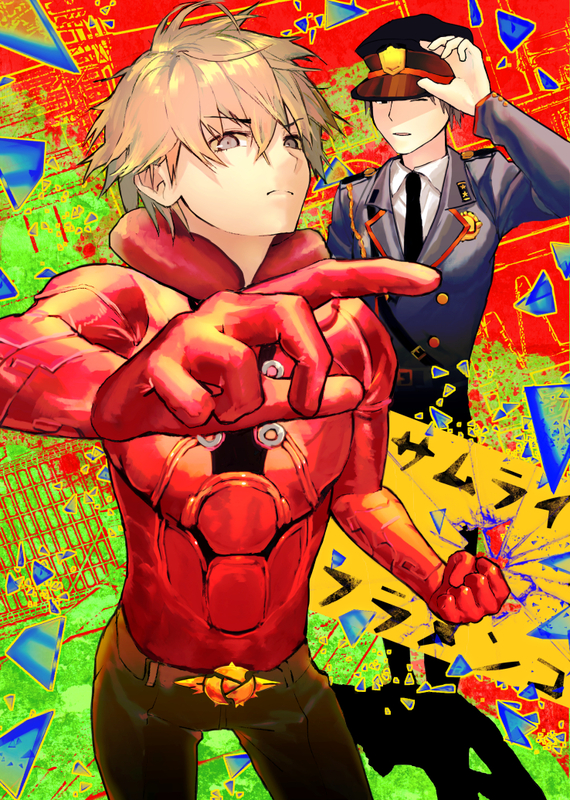 Nonetheless, these two young men will come face to face with hardships of being crime-fighters while discovering what it truly means to be a hero of justice."